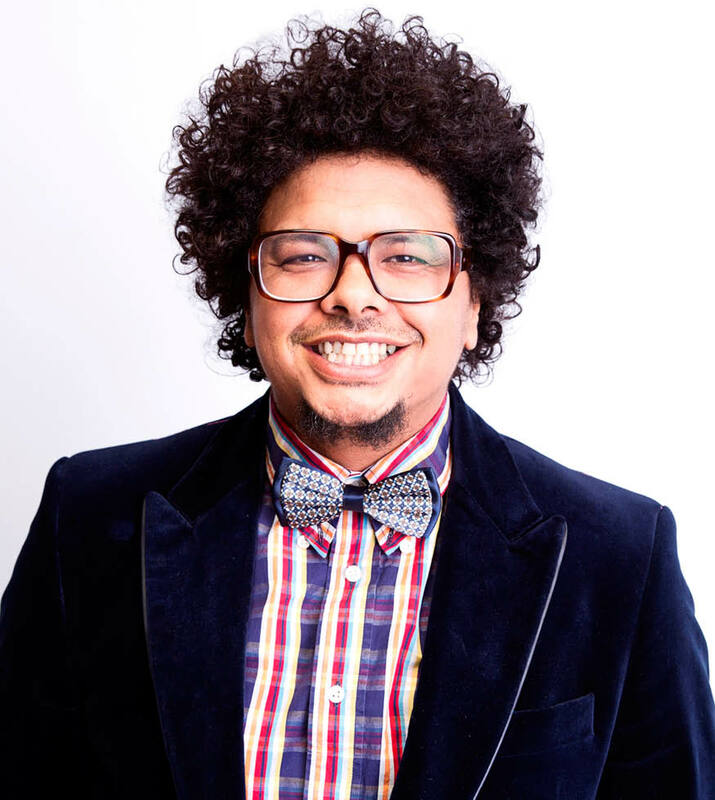 Joey Rasdien's absurd yet thought-provoking stand-up comedy show tackles the touchy subject of evolution and how natural selection has blessed many of the figures that loom over South African life. Topics under scrutiny range from the devil and Charles Darwin to Julius Malema and Steven Hawking in a show that will make you laugh until tears are rolling down your face. 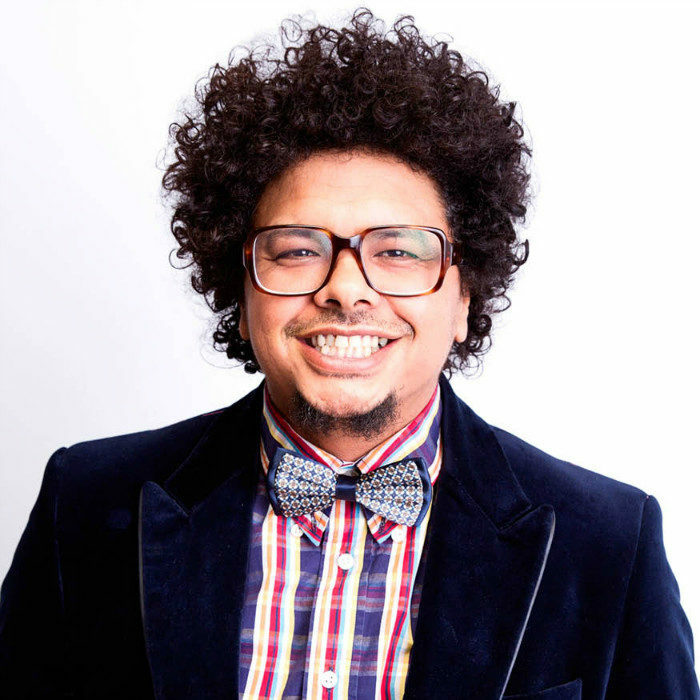 Joey Rasdien is the face of a new generation of South African comedy. He is instantly recognisable thanks to his appearances in movies such as Running Riot, Bunny Chow, Vaatjie Sien Sy Gat, Dollars and White Pipes, as well as the recently released Outrageous and currently shooting Blitz Patrollie. 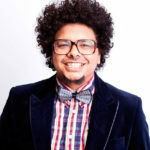 Joey has also just completed shooting his own sitcom due for transmission in October 2010 on SABC2. 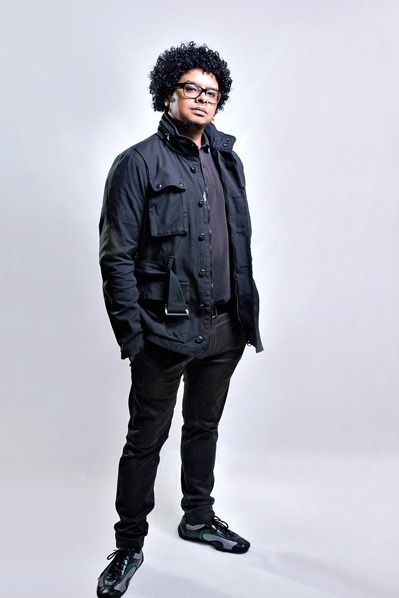 In addition, Rasdien has performed in many major comedy festivals in South Africa and is a regular on the comedy circuit at the country's leading venues. He headlined the most recent Blacks Only Comedy, which played to a capacity crowd of 4,000 people, and he has become a regular performer at the popular Heavyweight Comedy Jams. He also recently starred in the popular Last Laugh at The Lyric and The Pure Monate Show on SABC1. Joey has also performed at the prestigious comedy venue Yuk Yuks in Toronto. Having appeared in many television ads, including Cell C, One Life Direct, Kalahari.com, KFC, The ICC Cricket World Cup Campaign and toured with the South African Cricket Team as one of the faces of South African Cricket. 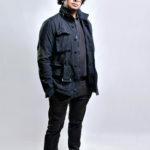 Joey also appears on the smash hit DVD and CD Make the circle bigger with HHP and JR.